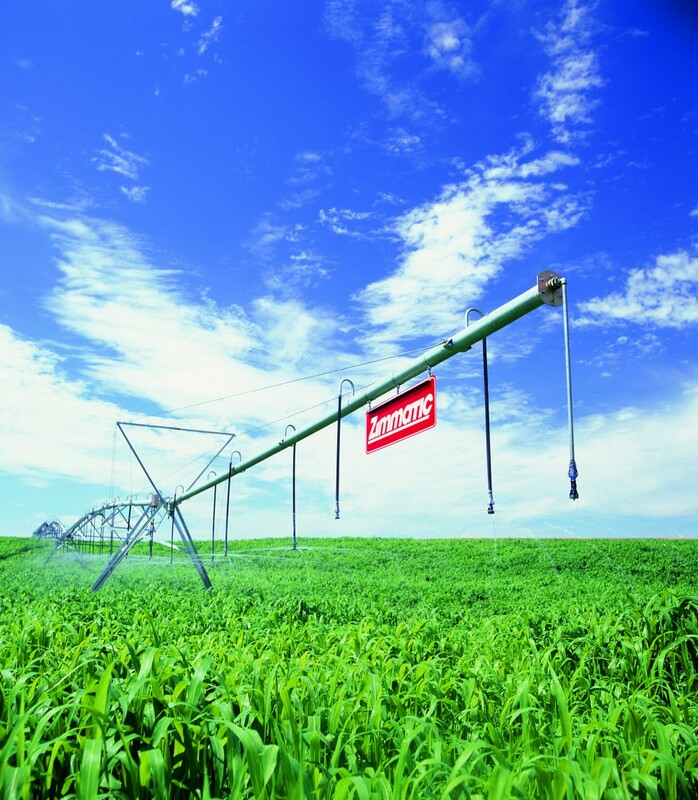 A Zimmatic® by Lindsay system is more than a pivot – it’s a customized irrigation solution. 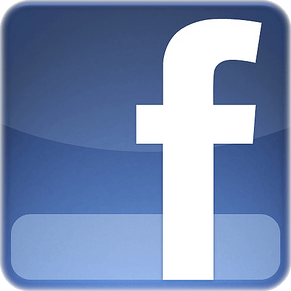 Designed for optimum efficiency, it grows a bigger bottom line. Each system is backed by trained irrigation professionals who provide expertise and support beyond products and technology. You need the Lindsay Advantage. 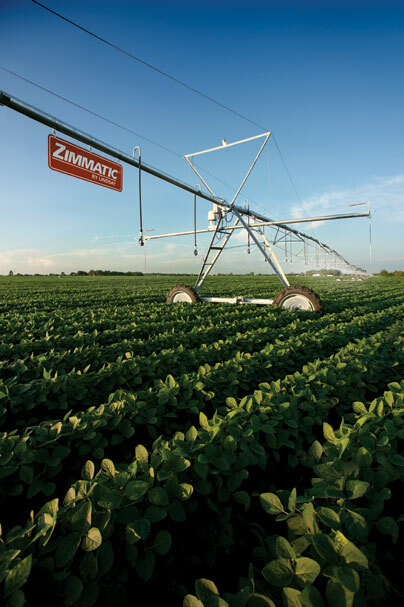 Zimmatic by Lindsay pivots and laterals are built for growers like you, who need a wide range of options for different field sizes and terrain. 96 Agri Sales can help you choose your pivot point, spans, tower structure, driveline, control panel and add-ons to create a highly efficient machine engineered just for you. 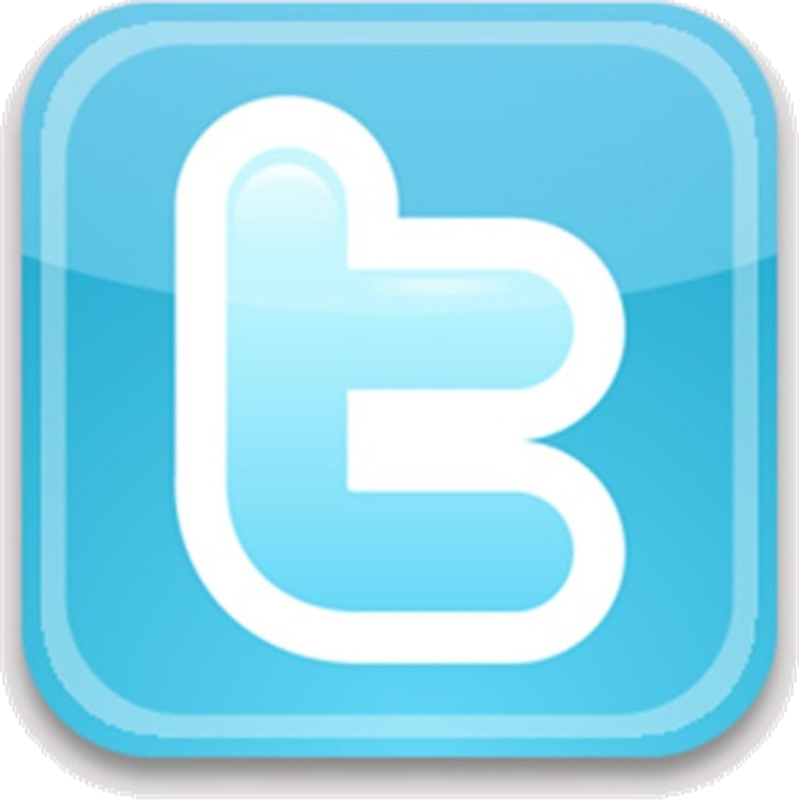 Season after season, our system will prove profitable no matter what the crop or terrain. Which is why we’re experts in our field... and yours.